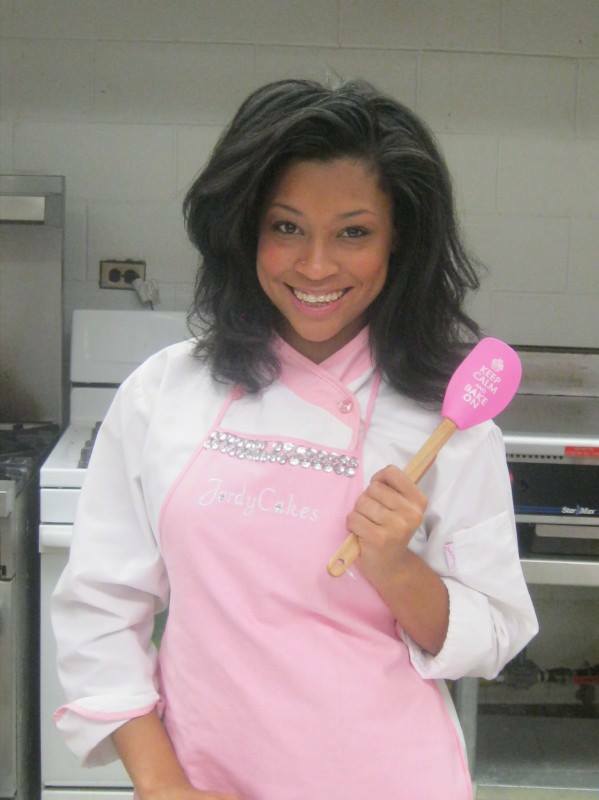 20 year old Jordyn Gaines officially opened JordyCakes Custom Cake & Cupcake Boutique in March of 2014 thanks in part to generous donations from family members, close friends, Trinity United Church of Christ members, Facebook friends and InstaGram followers. The boutique is not an everyday walk in bakery, it is a custom boutique. Customers order cakes and cupcakes for their special events or schedule consultations for wedding orders www.jordycakesboutique.com.